Vanity Hall have been creating luxurious and stylish pieces of bathroom furniture for over 25 years. These are quality fixtures, available in a variety of designs, ready to suit any bathroom. 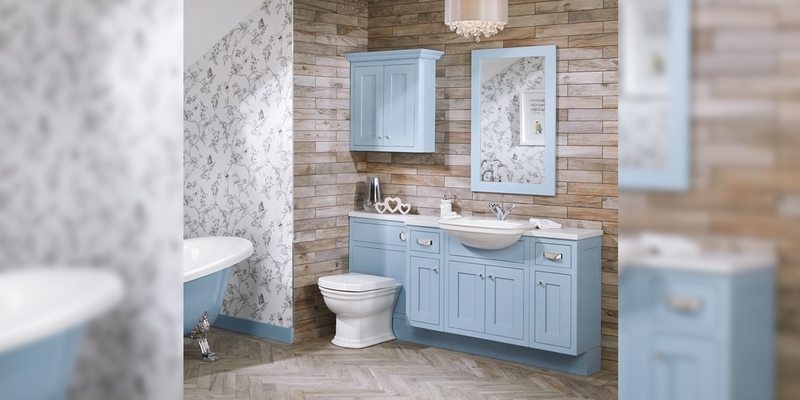 With such a high standard of products available in the range, The Plumbline is proud to be a retailer of Vanity Hall furniture. 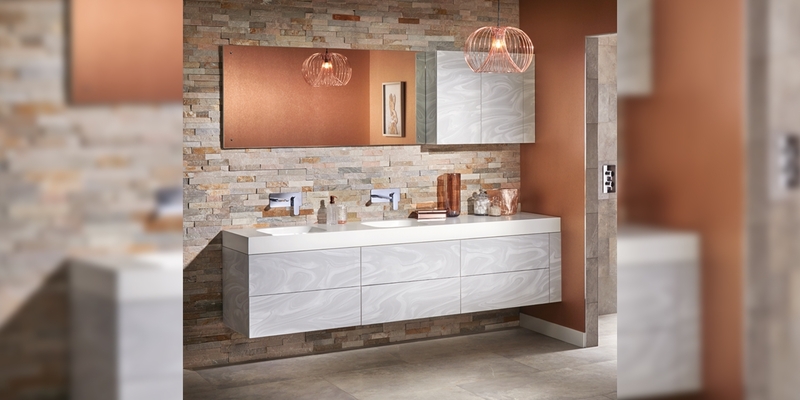 With numerous collections, Vanity Hall boast a diverse range of styles that range from the classic to the industrious and contemporary. The In-Frame collection represents a solid all-round choice for anyone who wants traditional forms with the benefits of modern living. As with all collections, a selection of appealing colours and textures are available to match the colour scheme of your bathroom. If you are looking for something sleeker and more contemporary, the Corian Cladded collection offers something grand yet also quite minimal. This cladded collection allows you to match your furniture with your worktops for something that looks clean and uncomplicated. To find your nearest branch of The Plumbline, take a look at our handy branch locator map.